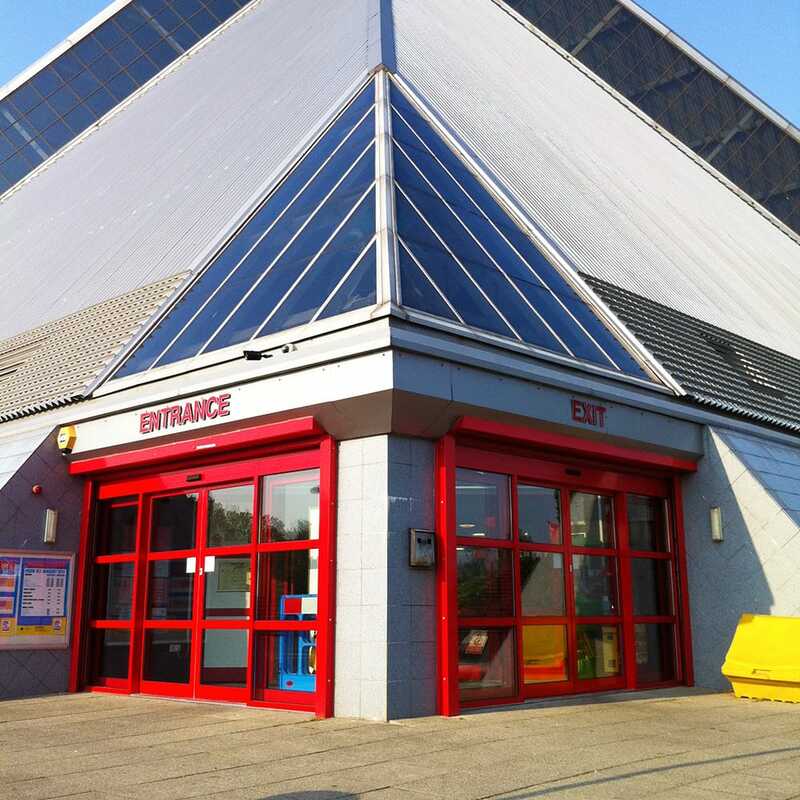 Our experienced and specialist automatic door engineers supply, install and service automated door systems and shop fronts. 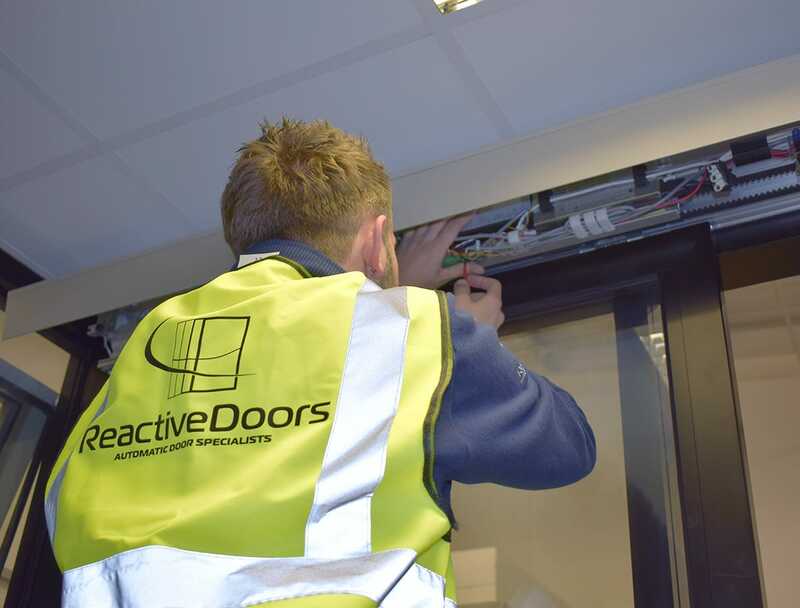 Based close to Bedfordshire in Milton Keynes - we've installed powered door systems for companies all over the county. 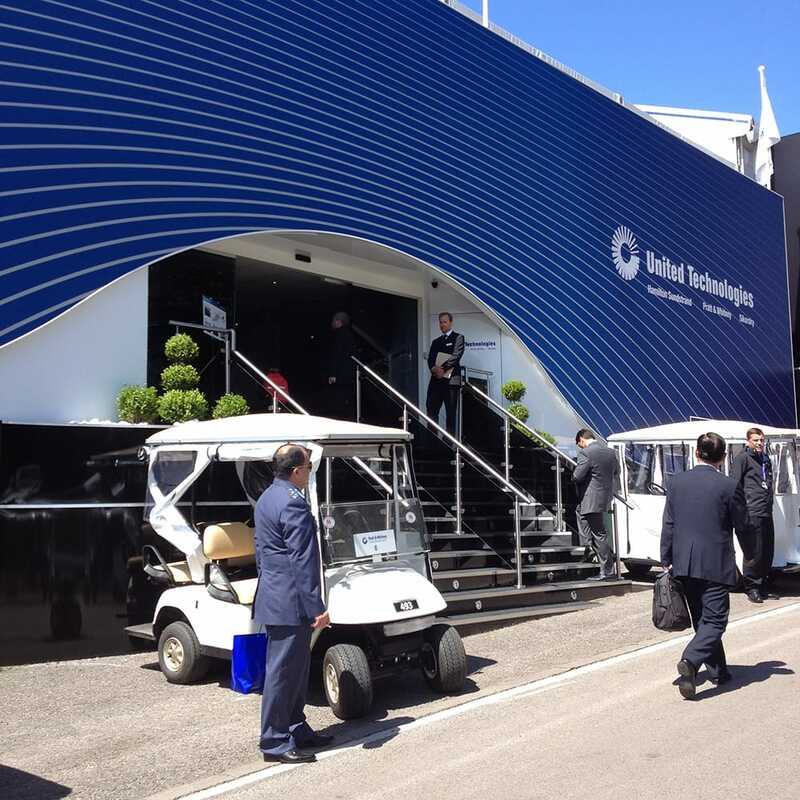 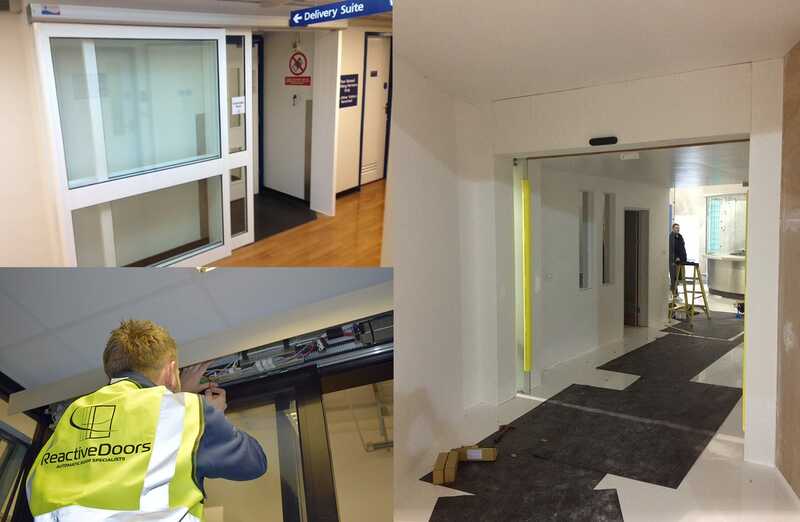 Whether you are looking to fit an automatic door to allow for disabled access and comply with BS 7036, or have high volumes of foot traffic and want to make your entrance more convenient and efficient - our specialist engineers can discuss your requirements and come up with a tailor fit solution. 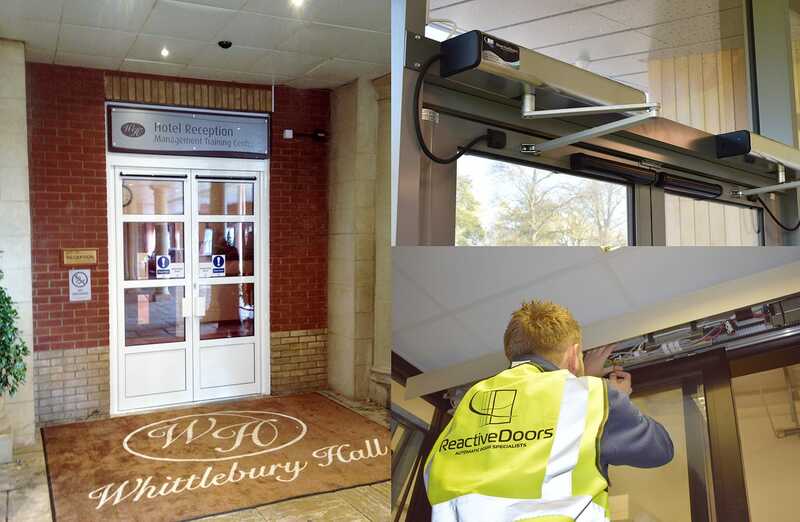 Our team of engineers have the skills and experience to safely install a wide range of automatic doors throughout the Bedfordshire area. 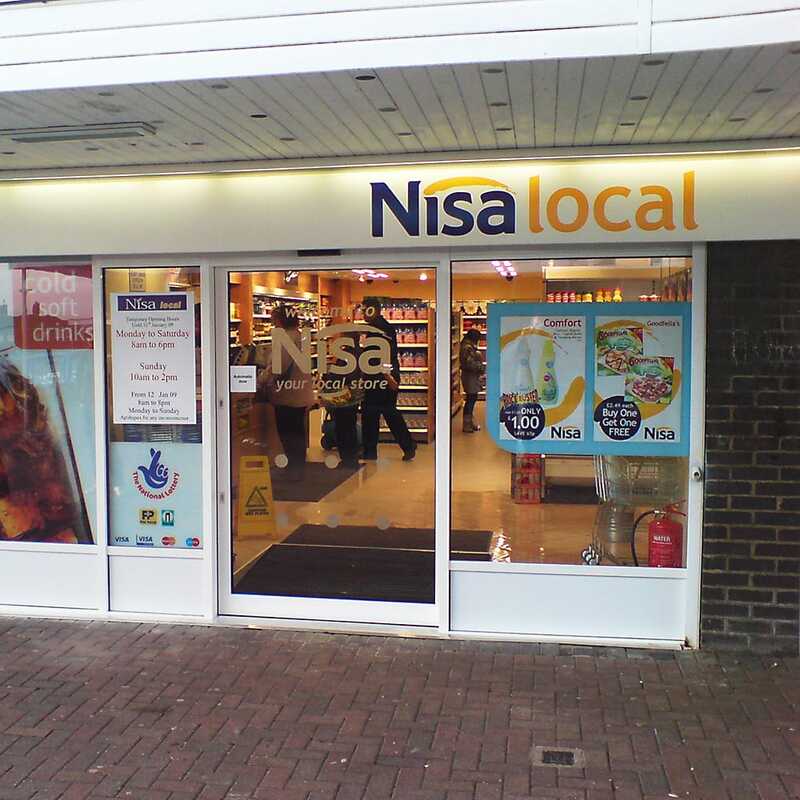 We've fitted powered sliding and swing doors in Bedford, Luton, Dunstable and many other towns and villages in the surrounding area. 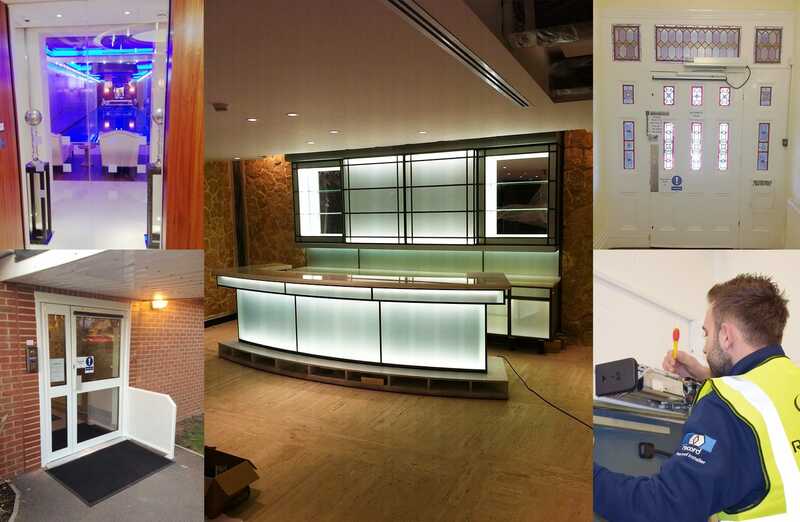 Whether you're looking at automating the doors for a shop, restaurant, bar, school, council building, library or an airport - we can provide and install safe and reliable automated doors that with regular servicing will last you for decades to come. 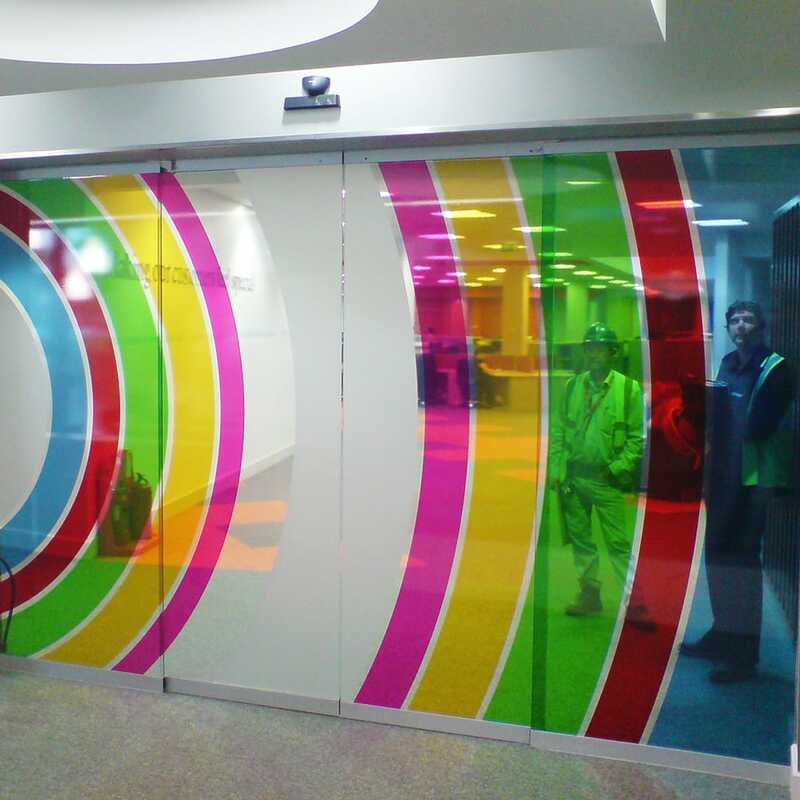 An automatic door solution will improve your customer's experience; allowing smooth and seamless access in and out of your building, ideal for busy times of the day. 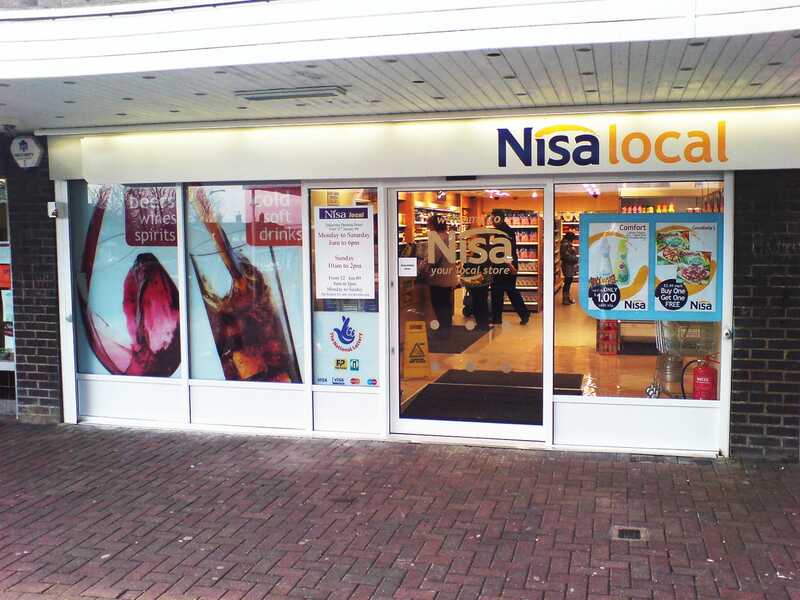 With a wide range of styles available, from standard sliding doors to automated swinging and telescopic opening doors, it is important to discuss your requirements and choose the optimum door to meet yours and your customer's individual needs. 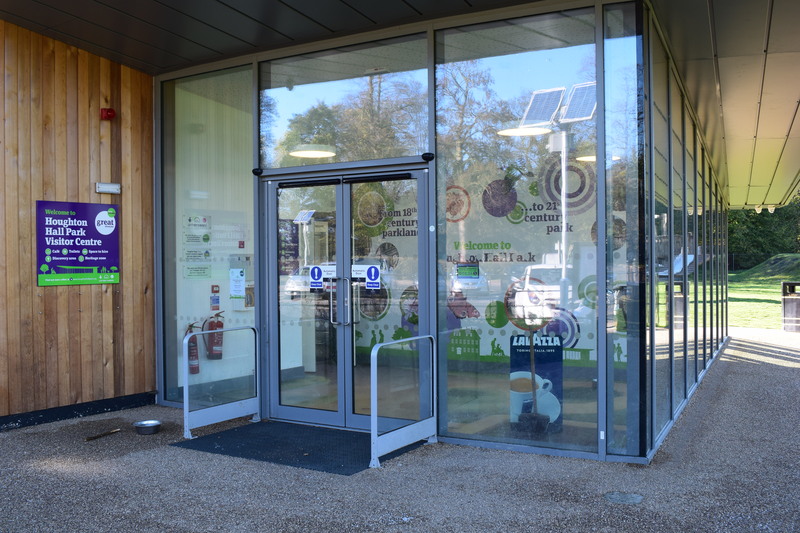 Our automatic doors are carefully designed with consideration for wheelchair access and include relevant safety signage and DDA approved door handles or operation buttons. 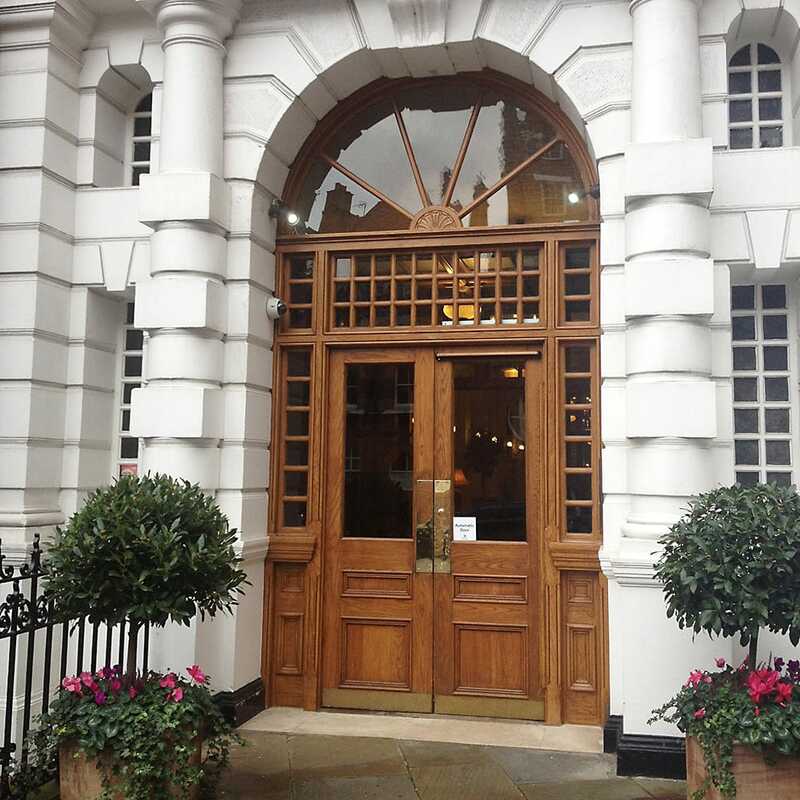 Our range of automatic doors is fully compliant with the current regulations in accordance with BS EN 16605 and BS 7036 and comply with the latest Disability Discrimination Act (DDA) regulations. 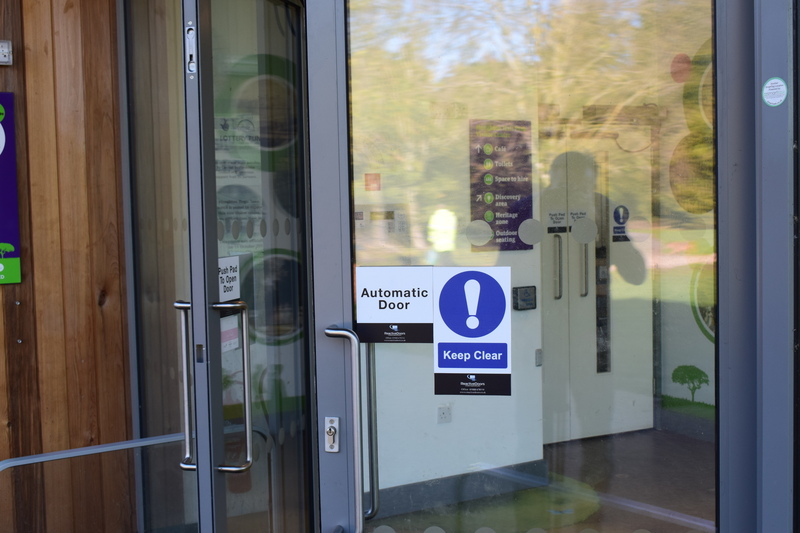 All of the automatic doors we supply are fitted with safety sensors that are able to detect obstructions and slow or stop the doors from trapping.